This recipe for One Pan Shrimp Asparagus Carbonara was an enormous hit with my family! 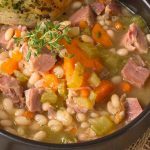 A quick and easy dish that is perfect for busy families. 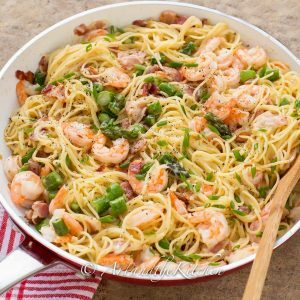 For my recipe One Pan Shrimp Asparagus Carbonara I used an innovative, new pasta from Barilla that cooks with no need to drain excess water. No waiting for water to boil or straining pasta required, how convenient is that! This recipe can also be made with regular pasta, just cook pasta in separate pot and toss together with shrimp carbonara sauce. 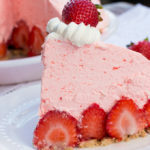 Another great thing I liked about this recipe, it comes together in less than 20 minutes! 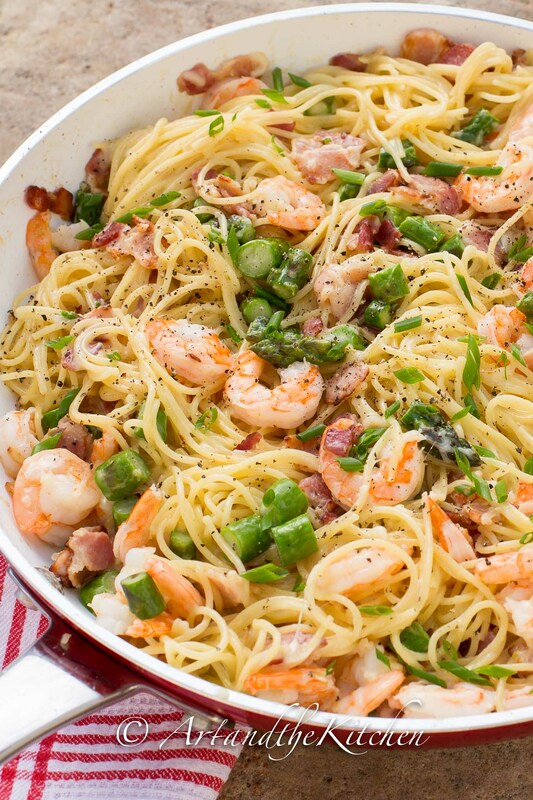 The shrimp and asparagus go exceptionally well with the creamy bacon flavoured carbonara. 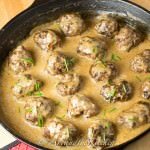 An impressive dish to make for company, so quick and easy it gives you more time with your guests and less time cooking! 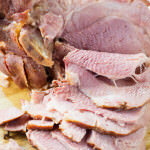 Serve with some garlic bread and a light tossed salad for the perfect meal. 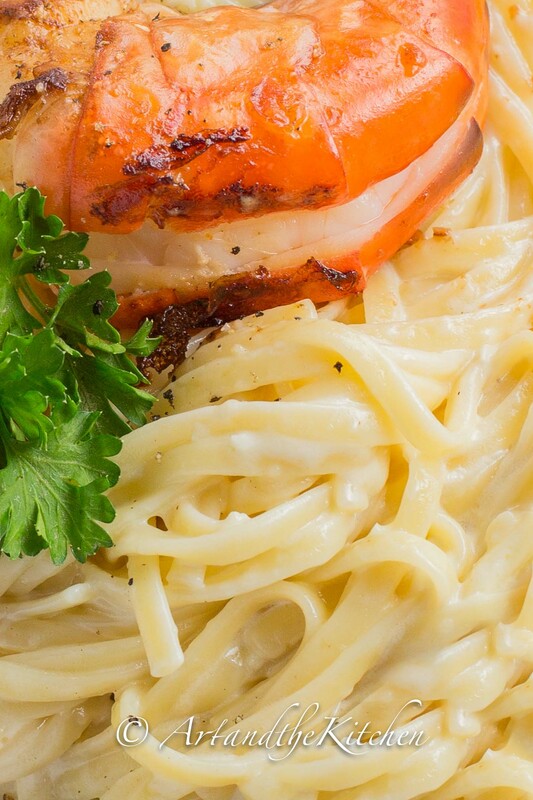 Carbonara can be easily adapted by adding cooked chicken instead of shrimp or other veggies like peas or broccoli. 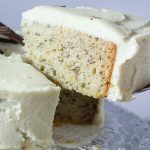 Perfect for those busy weekdays, this recipe is sure to become a family favourite! A quick and easy pasta dish that is perfect for busy families, yet so incredibly tasty you'll want to make it for company. In large non-stick skillet cook bacon until crisp. 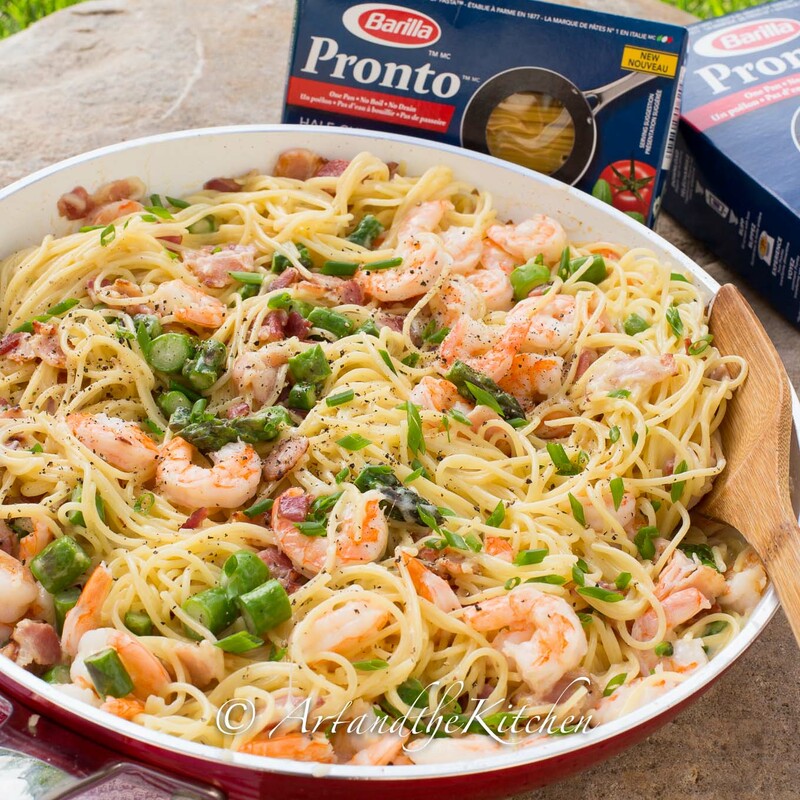 Drain any excess grease from pan, add 3 cups of cold water and whole box of Barilla Pronto spaghetti and 1/4 tsp. salt. Cook on high heat, stirring regularly until most of the water is absorbed, about 7 minutes. Add shrimp and asparagus; cook an additional 3 minutes. In small bowl mix together cream, egg yolks and parmesan cheese. Add bacon mixture into pasta, then stir cream mixture into pasta. I like to use two wooden spoons to toss everything together evenly. * do not allow pasta to cool before stirring in cream, egg, cheese mixture. The hot pasta is what cooks the eggs, cream and cheese. *If you prefer to use regular pasta, cook as per box instructions and keep warm until adding to sauce. Holy moly- this pasta is genius! I have to look for it at my local market. 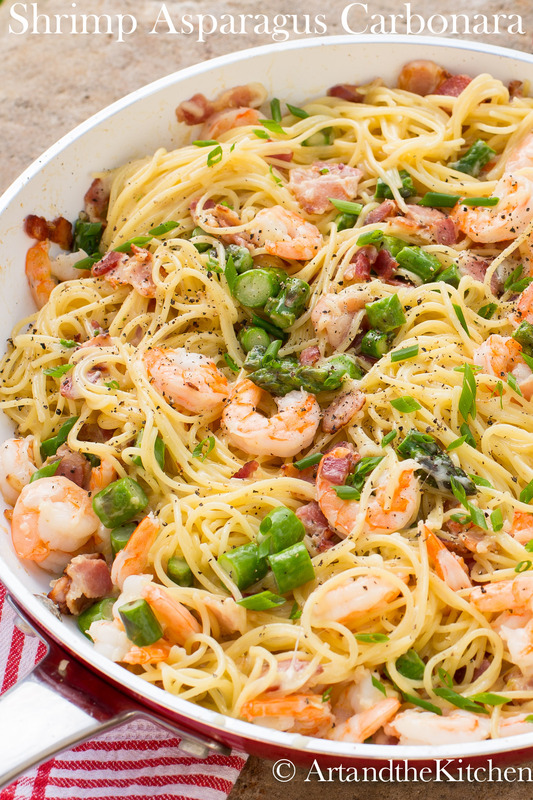 Love the bacon, asparagus, and shrimp combo too! Yes it is so easy and tasty just like regular pasta! thank you so much Beverley, I’ve been enjoying your photos. I think that I should start doing that. It would be a great way to improve one’s photography. 20 minutes, you say? Sign me up for this tonight! 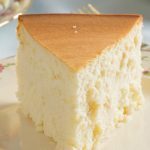 What % cream is requir d fir this recipe ? Can you use chicken instead?? Asparagus is added after the pasta is cooked and cooks for 3 minutes. If you like it softer cook a few minutes longer. Isn’t seven minutes of cooking time about the same for regular pasta? Cooking time with Pronto is a bit less, but the real convenience is not having to drain anything. The water gets totally absorbed while the pasta cooks. But you have to continually stir it? Yes, heavy cream, also known as whipping cream. Instead of the Asparagus, can I use fresh string beans? When and how long do I cook the string beans? I don’t like Asparagus and still would like to use some sort of green vegetable. When I made it, I needed more liquid.and a longer cooking time for the pasta to make it softer than probably people would prefer. I added 1/2 and 1/2 to the cream amount to make it looser than most people like. And I think it fair better when I reheat it! For the folks complaining about fat and calories, you can use 1/2 and 1/2 instead of heavy cream and just add a touch of cornstarch to help it thicken. And for the bacon, use Hormel’s Bacon Crumbles. It’s only 25 calories per tablespoon. I made this for my husband for Valentine’s Day, and he loved every bit of it! Thanks for sharing a top-notch recipe – we’ll definitely be incorporating this into our normal rotation.